Customers forced me to develope a microphone for live performances. After a long journey with different condenser and dynamic prototypes I finally had my favourite one that I called "ADDY". 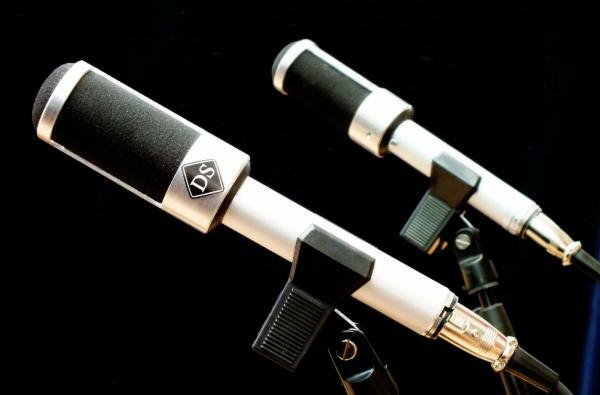 It`s an adjustable dynamic microphone. You can adjust the close micing or proximity effect. There is also a filtering and prepreamping unit available. 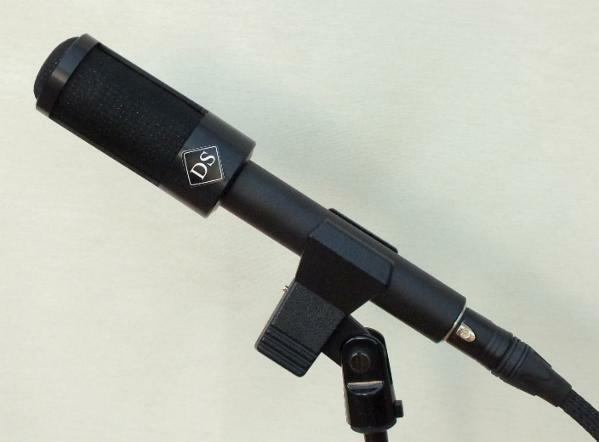 It turned out that ADDY is a very googd "secret weapon" for vocal and instrument recording. In recent recordings it outperformed renowned competitors like an original Telefunken U47 and an AKG C12a.